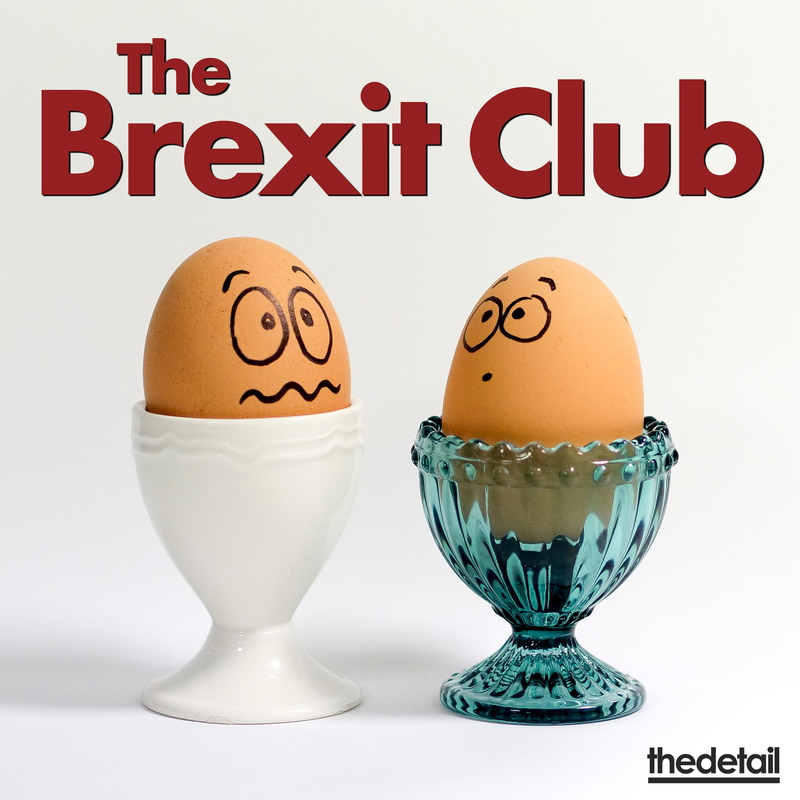 The second episode of The Detail’s new podcast - The Brexit Club - is now available on Podbean, Pocket Casts, i Tunes and below. 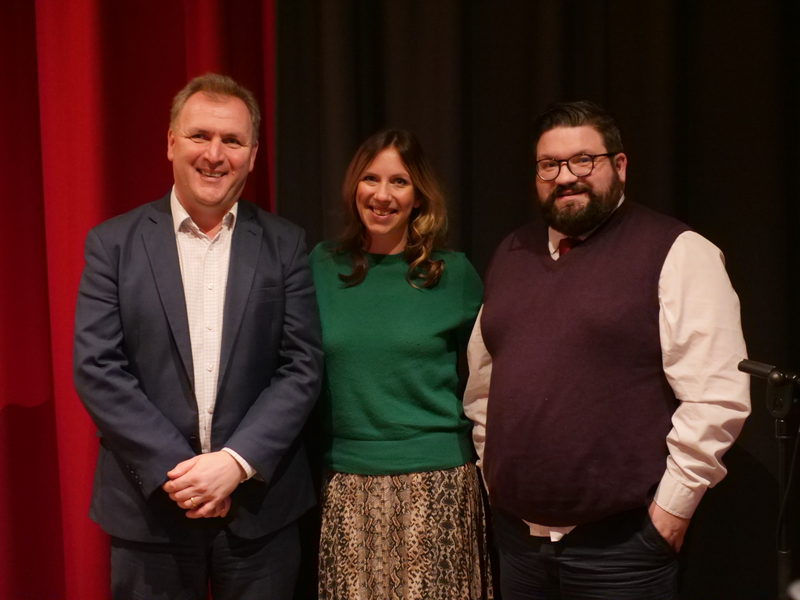 Joining host Ruth Sanderson are David Phinnemore, professor of European Politics at Queen’s University Belfast and Aodhán Connolly, director of the Northern Ireland Retail Consortium. Being discussed in this episode ‘The Brussels sprout’ are croissants, the backstop, votes of no confidence, Christmas, the European version of the A-Team, the DUP and the cost of camembert. Commenting on the European Union’s current stance, Professor Phinnemore tells The Brexit Club: “As far as they are concerned the time is passed for other ideas. Discussing Northern Ireland’s “economically low starting point” Mr Connolly explains that in the event of a no deal “we in Northern Ireland do not have the ability to absorb financial chaos for six months never mind five years”.